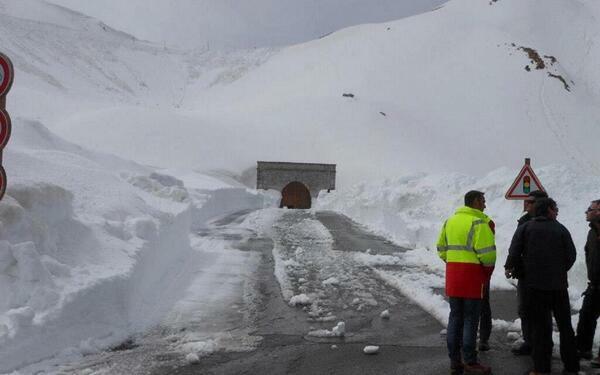 The inclusion of the Col du Galibier at the end of Sunday’s Giro d’Italia 19th stage looks in doubt because of heavy snow on the iconic Alpine climb. Two years after it held its first Tour de France summit finish, the Galibier is scheduled to make its Giro debut this weekend. However, because of the inclement weather atop the mountain, Giro organisers RCS may be forced to modify the route. Work to clear the roads is underway, although light snow is also forecast for Sunday morning. 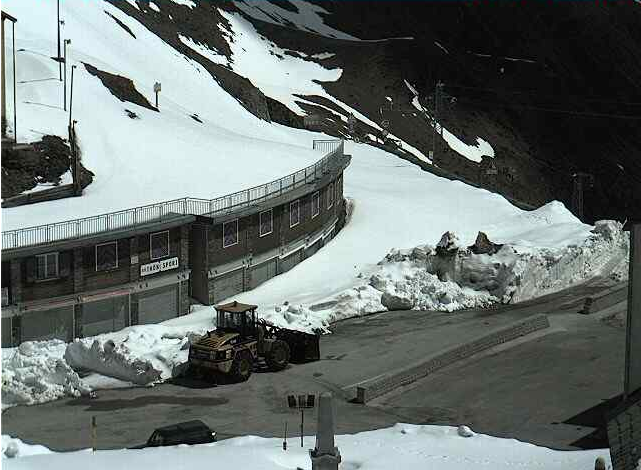 The climbs of the Stelvio and Gavia – to be tackled during stage 19 on May 24 – appear to be faring better, with far less snow on the road.